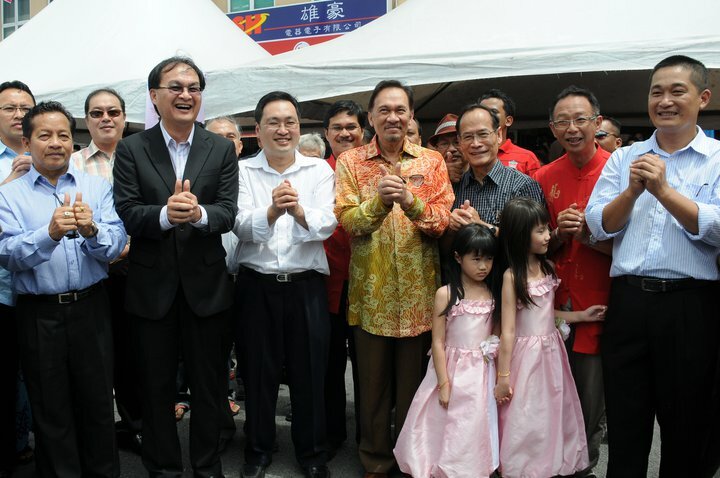 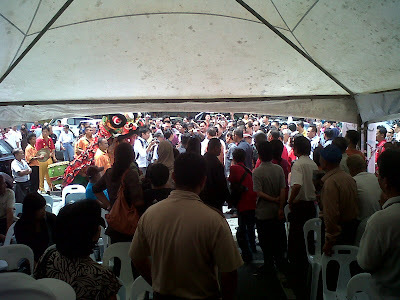 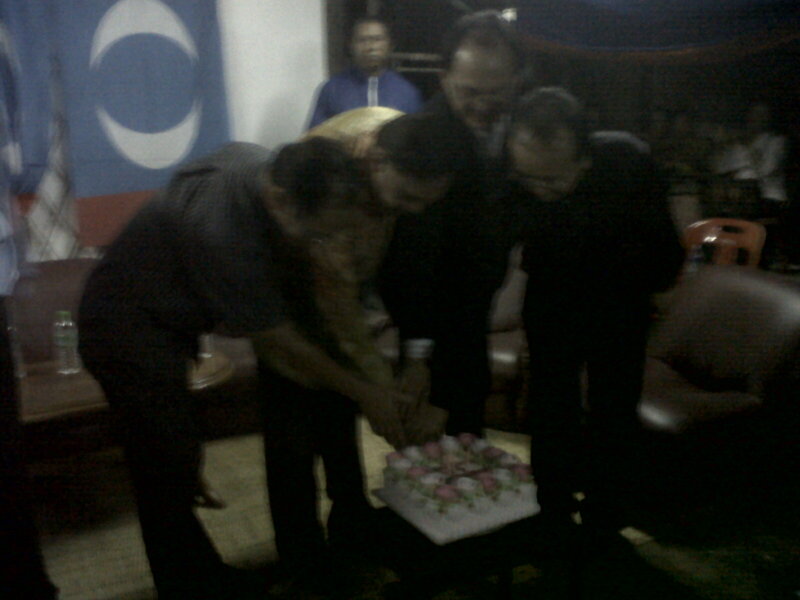 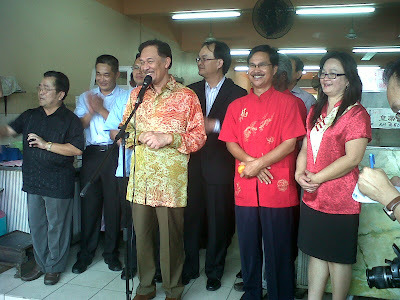 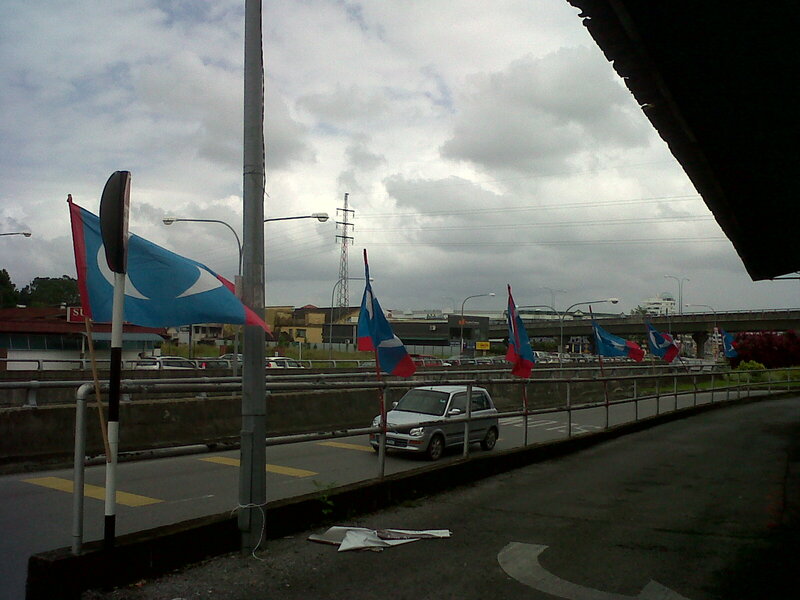 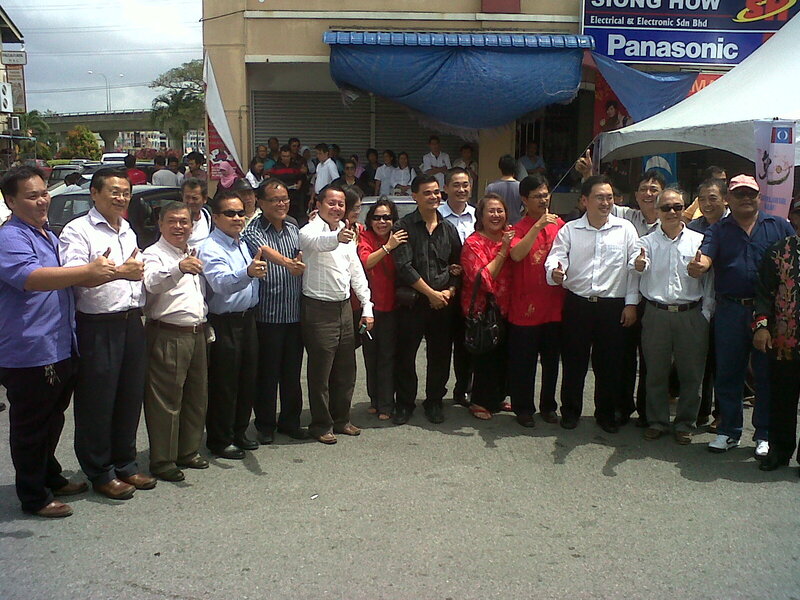 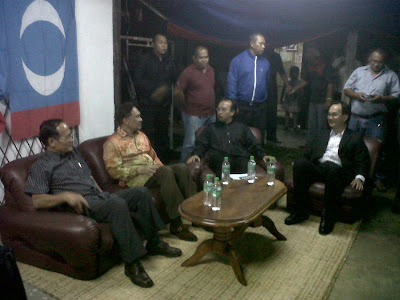 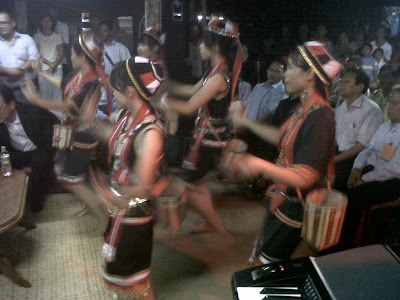 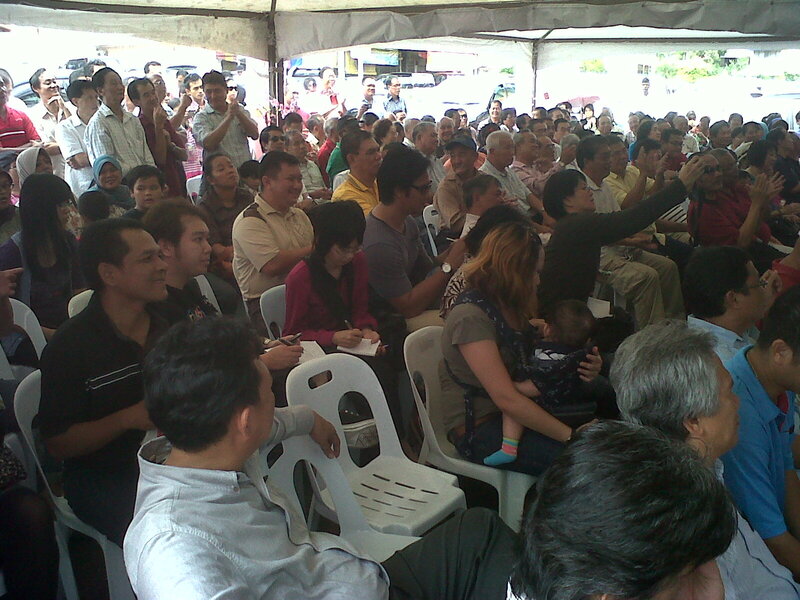 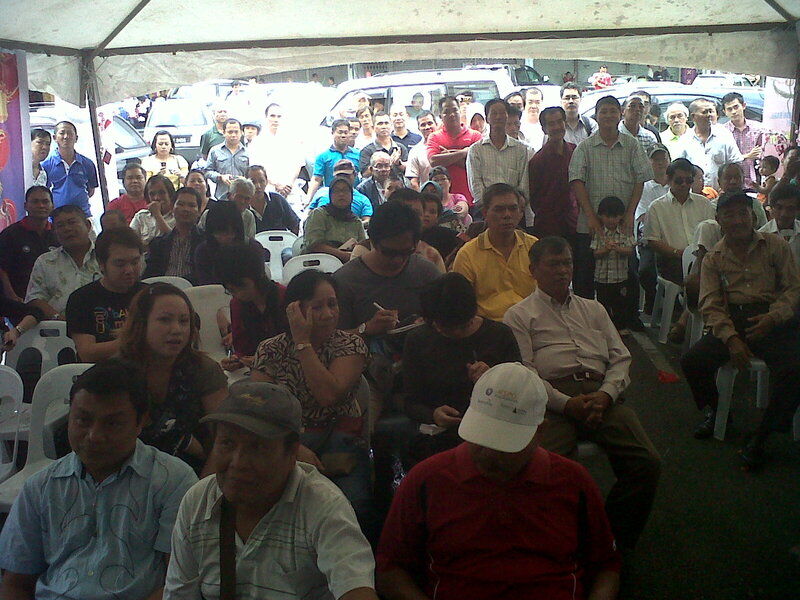 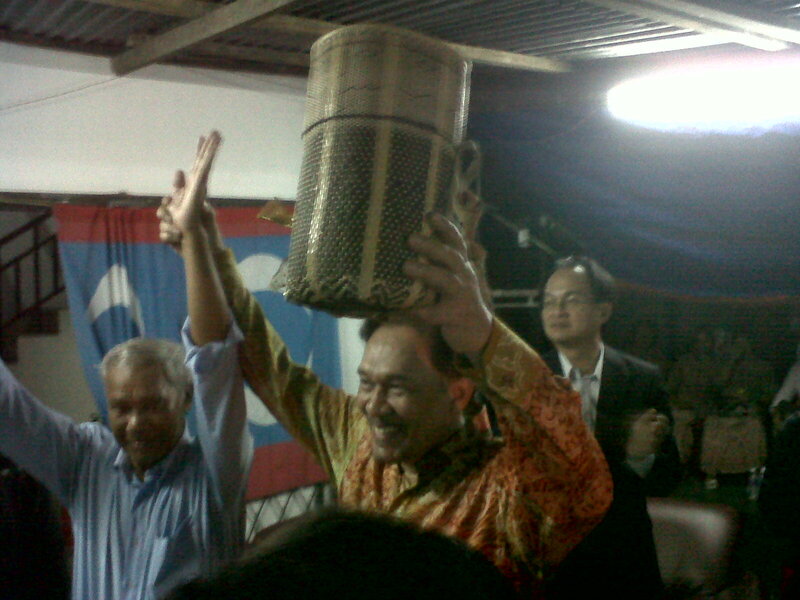 Suara Sarawak: YB Dato Seri Anwar Ibrahim's visit to Kuching. Chinese New Year Open House at Cabang Stampin, Batu Tiga, Kuching. 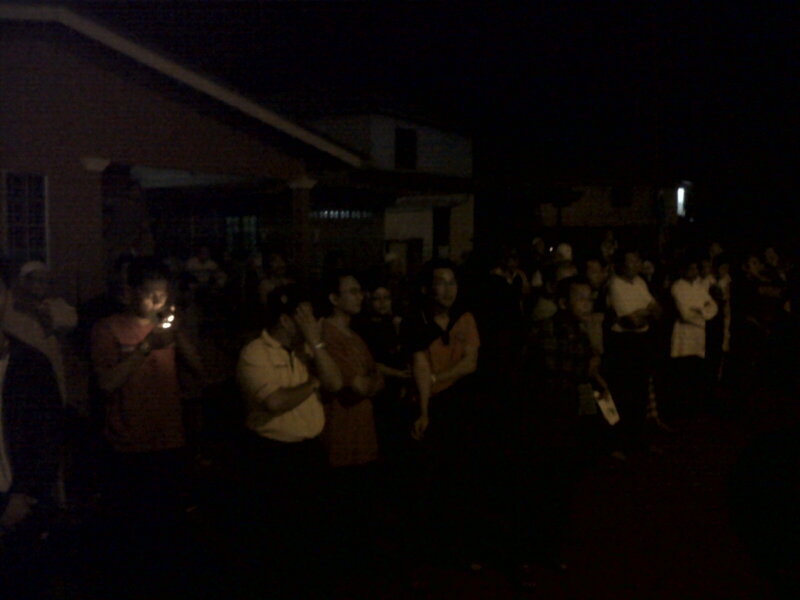 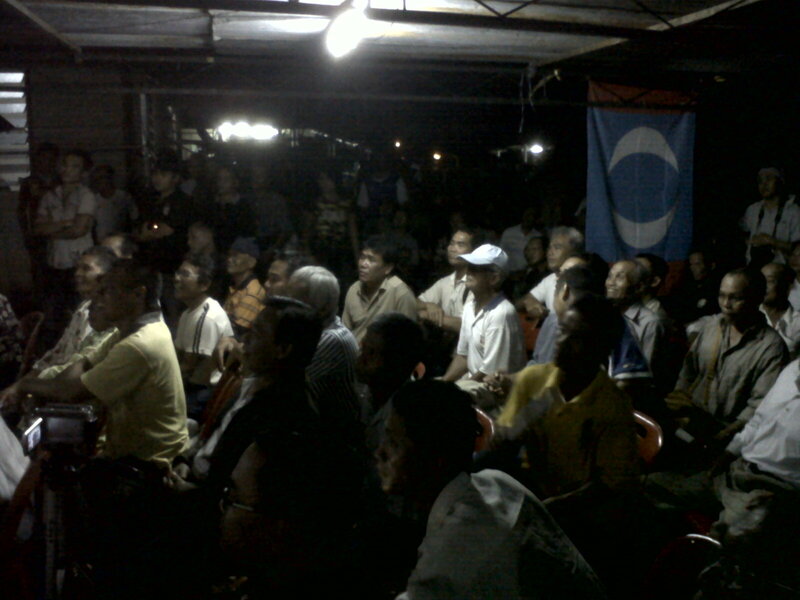 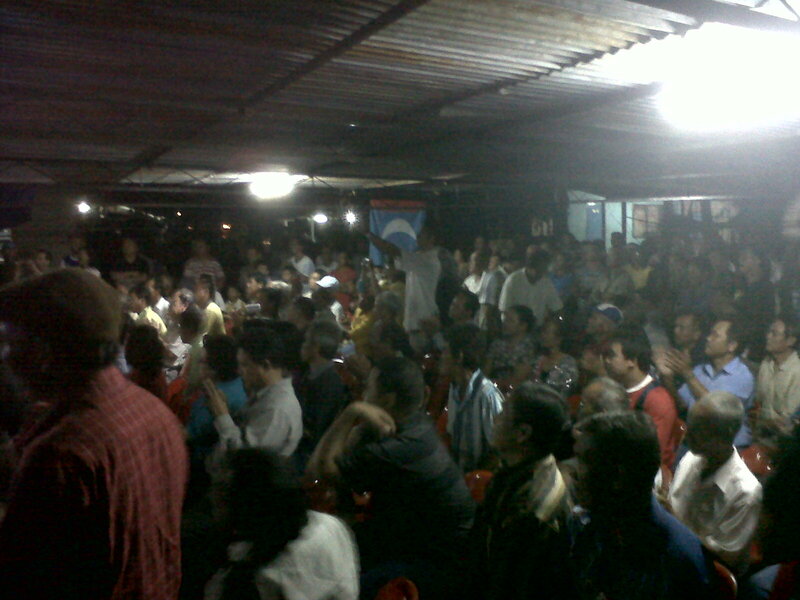 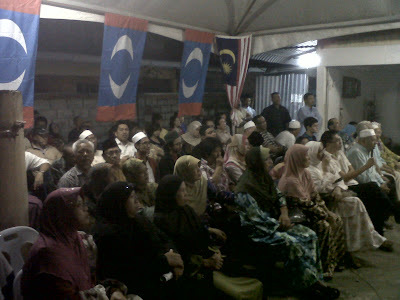 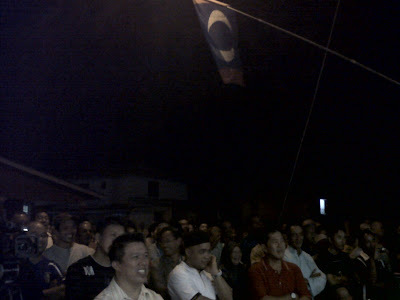 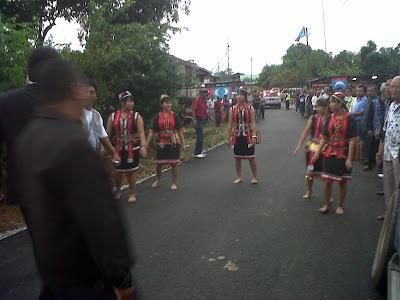 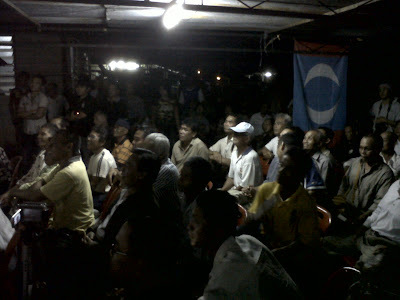 Ceramah at Kampung Taee, Serian. 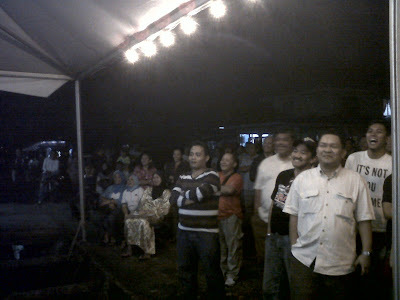 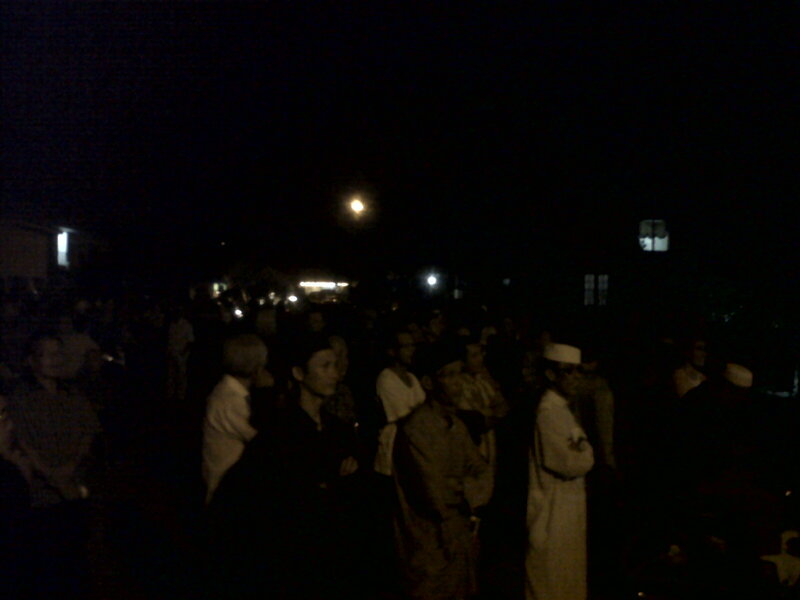 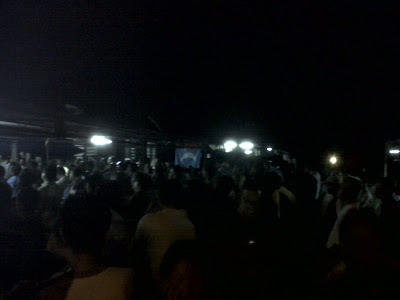 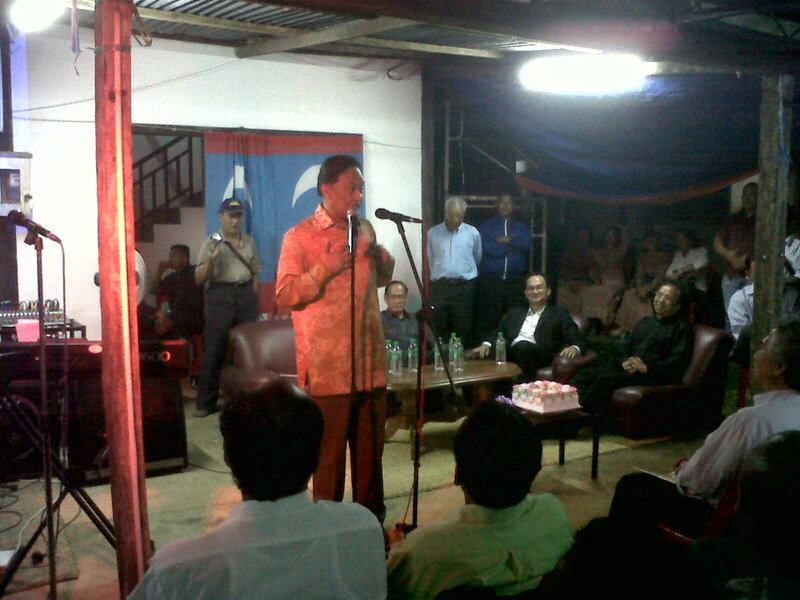 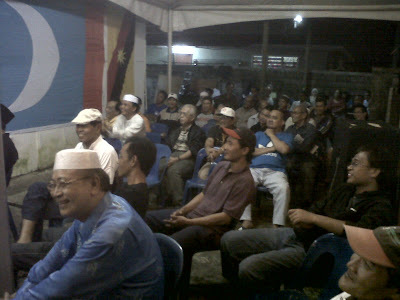 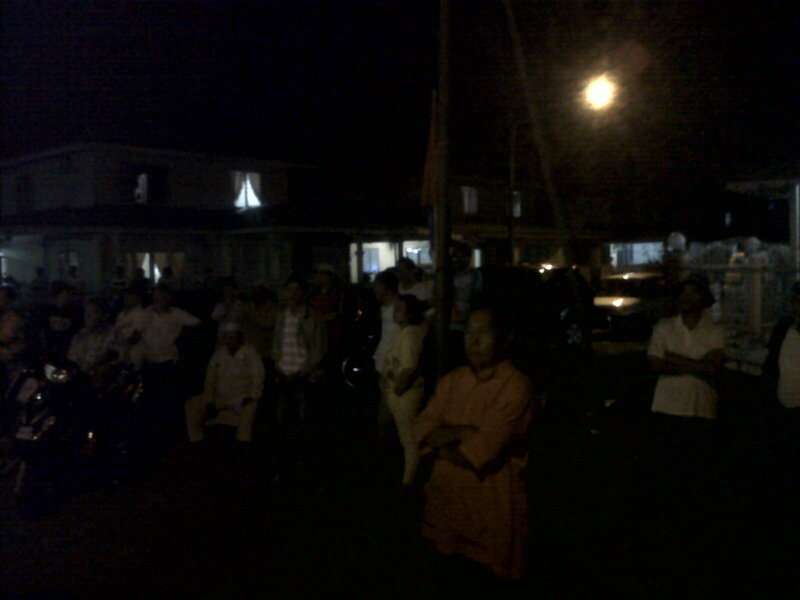 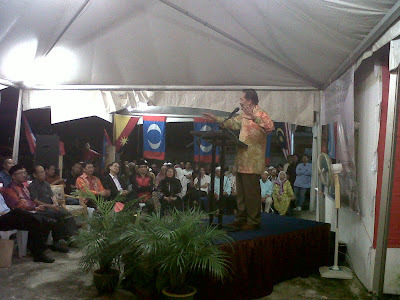 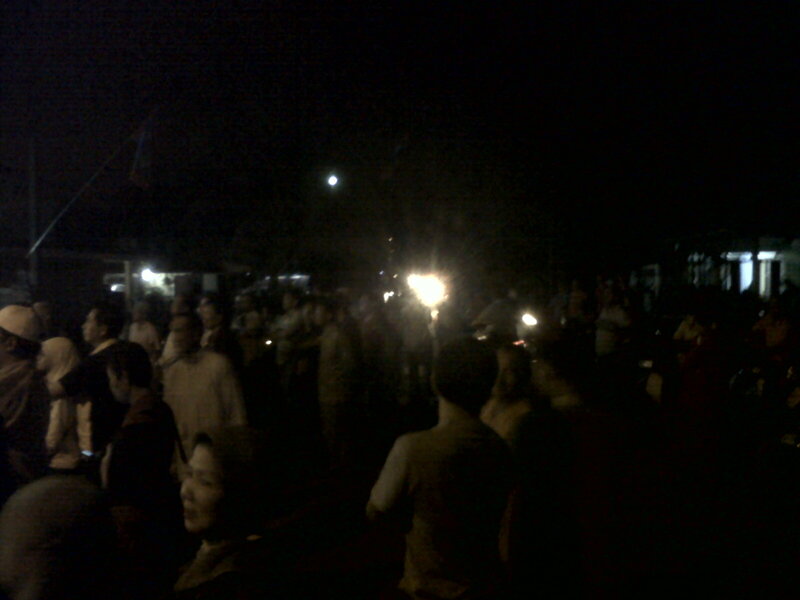 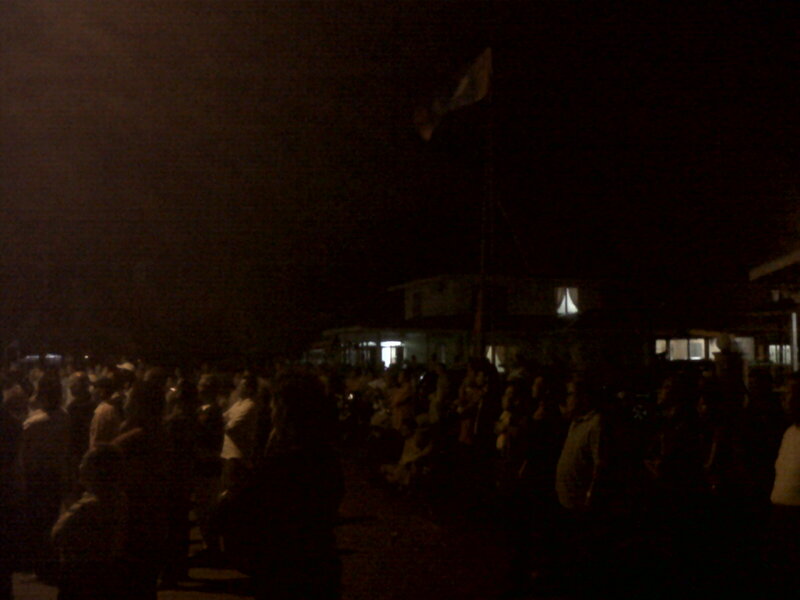 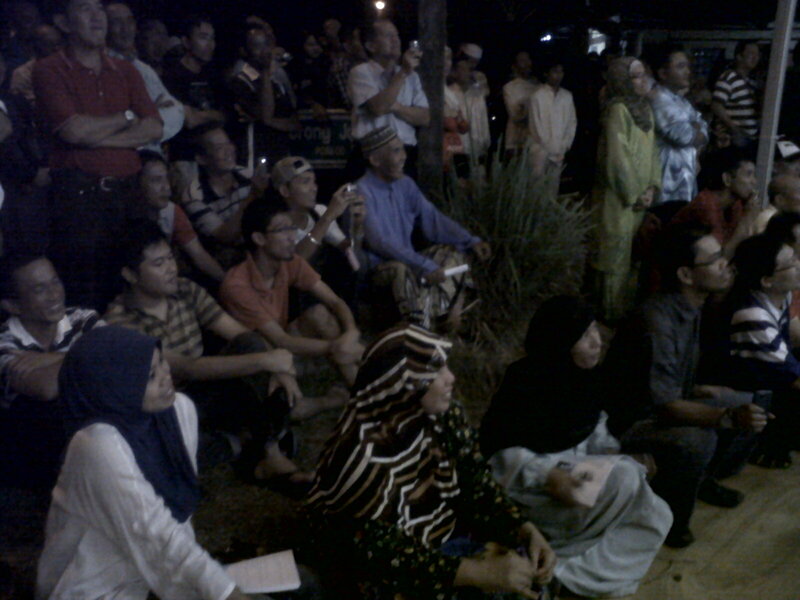 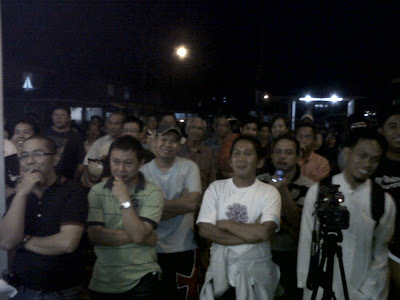 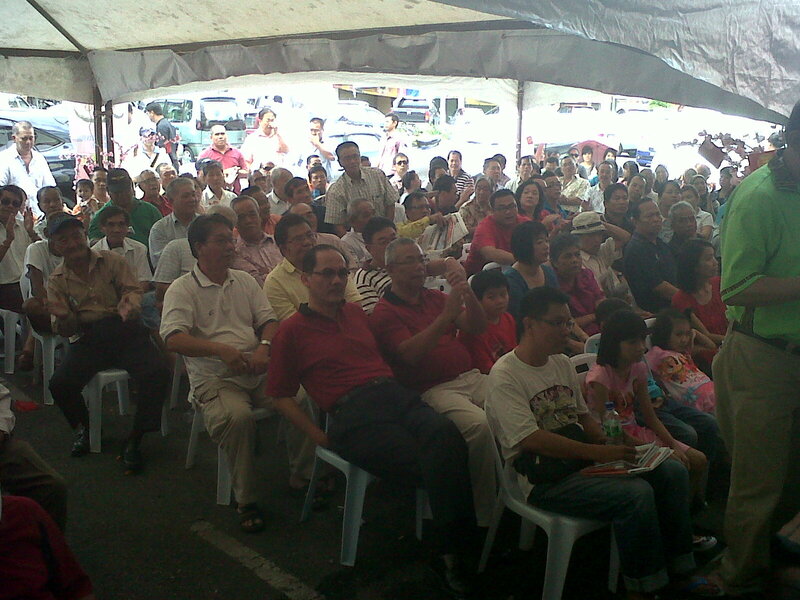 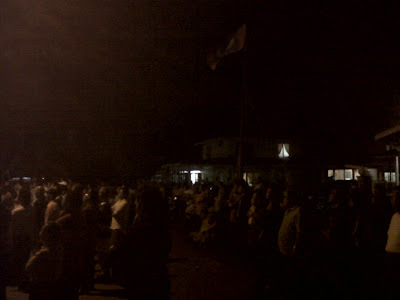 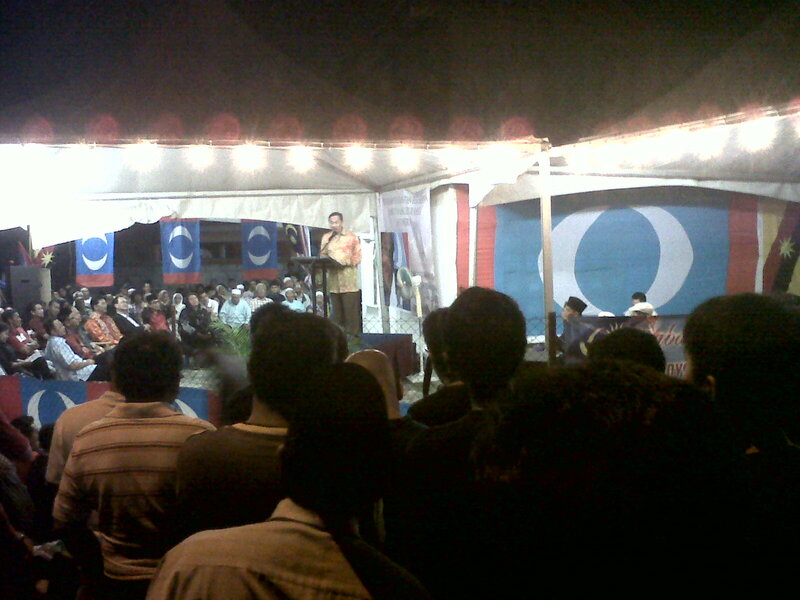 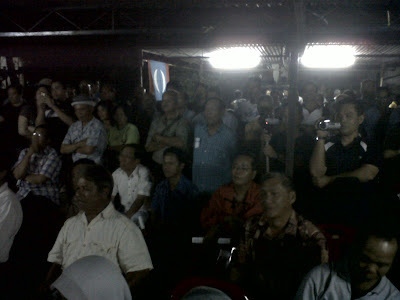 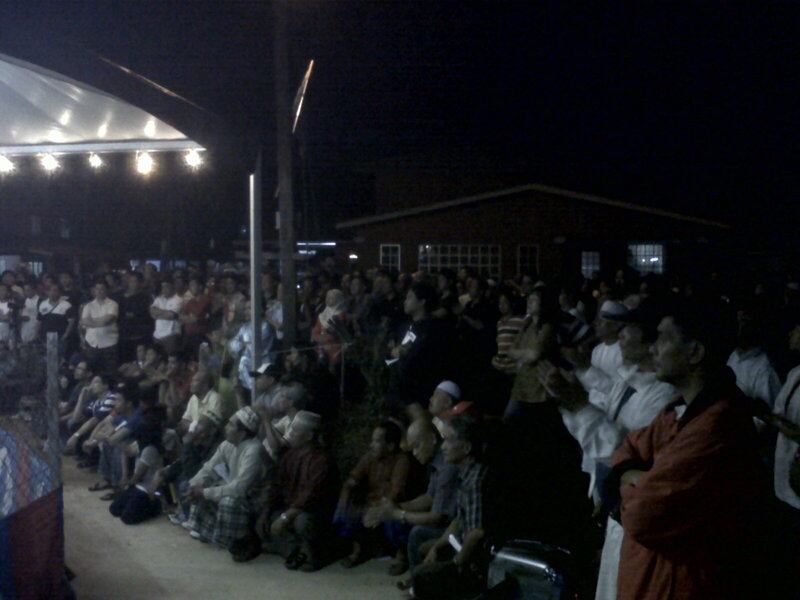 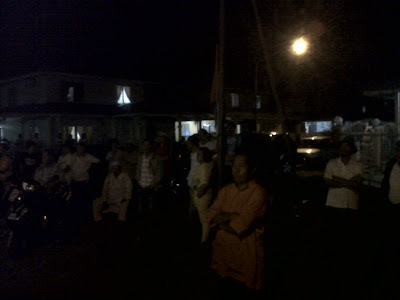 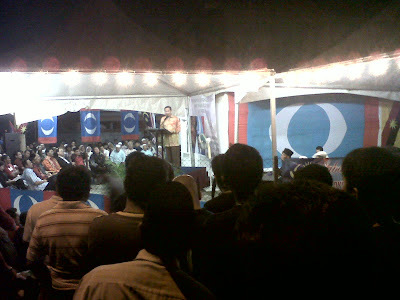 Ceramah at Taman SUKMA, Semariang. All I want is Sarawak and Sabah to get out of MALAYSIA because I know for sure that the agreement will be violated again. Do not allow history to repeat itself. 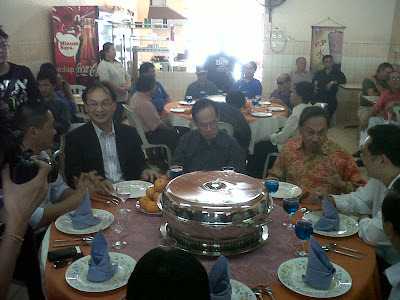 Do not allow your fate to be decided by anwar, hadi and baru bian alone because each of us is the living government.